One of the most fascinating figures in Ottoman history is the Ukrainian girl who rose from harem slave status to become queen of the empire and wife of the most celebrated sultan of all, Suleiman the Magnificent. Known in Turkey as Hurrem Sultan and in Europe as Roxolana, her exact origins remain shrouded in mystery but historians generally agree that she came from rural western Ukraine, where she was born at the turn of the sixteenth century. Many accounts give her birthplace as the Ukrainian town of Rohatyn in Lviv Oblast, where a monument now stands in her honor. Roxolana is perhaps most familiar to Ukrainian audiences thanks to the 1990s TV series featuring actress Olha Sumska in the lead role. 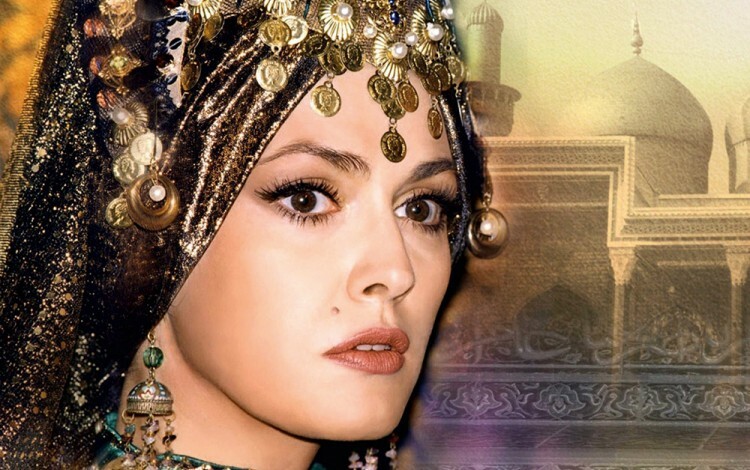 The immense popularity of the more recent Turkish TV series “The Magnificent Century” has since contributed to renewed international interest in the historical figure of Roxolana. “The Magnificent Century” was a huge international hit broadcast in 70 countries, reaching an estimated audience of over 250 million people. However, these and other depictions of Roxolana rely largely on a combination of fantasy and guesswork. No one who wrote about her ever actually met her in person, except for Sultan Suleiman himself and his famous love letters. Historians do not believe she posed for any of the portraits the claim to carry her likeness. It is clear, however, that her unprecedented influence on Sultan Suleiman made her one of the most powerful women in Ottoman history and in the world at that time. Suleiman’s deep love for Roxolana is beyond dispute and made her remarkable story possible. After becoming Sultan Suleiman’s favorite, Roxolana succeeded in establishing herself as the Ottoman ruler’s only real wife, making her the first concubine ever to marry a sultan. Her hold on Suleiman was such that she was able to break convention after convention, rewriting the royal rulebook as she went. She gave birth to more than one son, violating the longstanding Ottoman principle of “one concubine mother – one son”. She also became the first women to remain in the sultan’s court for the duration of her life, breaking with a tradition that should have seen her follow her sons to govern in faraway imperial provinces. Perhaps most scandalously, she moved out of the harem in the Old Palace and settled into the official administrative center of the entire empire, the Topkapi Palace. Prior to her arrival, no woman had ever previously won the right to reside in the same building as the seat of government. Roxolana’s influence on affairs of state appears to have extended well beyond mere close physical proximity. Leslie Peirce in her recent book “Empress of the East” points out that together, the royal couple overturned one assumption after another. This ruling partnership made Roxolana an incredibly controversial figure in her own time. When she died in 1558, numerous charitable foundations and religious buildings in Istanbul and across the empire served as her legacy. This was another major break with tradition. She had earned the privilege to build in Istanbul and other important cities of the empire. What some historians see as Roxolana’s manipulative nature could be more generously interpreted as evidence of her political genius. Authors like Galina Yermolenko have stressed her many strengths including intelligence, education, willpower and a host of other talents that enabled her to emerge triumphant from the crowded and very competitive world of the imperial harem. Roxolana had to fight for her own and for her children’s survival. She was obviously more than able to compete with her male rivals in Suleiman’s court. She was a keen advisor to the sultan in political matters and transformed the imperial harem into an institution with political influence. She had political ambition and was determined to achieve as much power and independence as a woman of her era possibly could. Roxolana has long served as a source of artistic inspiration. She is the subject of many musical works including Joseph Haydn’s Symphony No. 63 “La Roxelane”. She has also inspired Ukrainian and Turkish composers, inspiring operas by Denys Sichynsky and Oleksandr Kostin and ballets by Dmitriy Akimov and Nevit Kodallı. 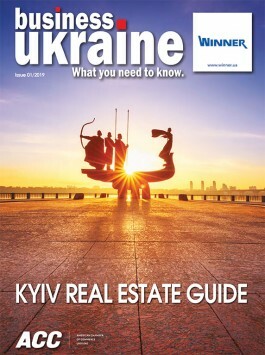 A particularly good source for the Ukrainian perspective on Roxolana is Oleksandra Shutko’s recent book “Roxolana: Myths and Realities”, which is available in both Ukrainian and Turkish. Roxolana remains a legendary figure whose very illusiveness is part of her allure. Her incredible life story is in many ways stranger than fiction, but it is also an intriguing episode in Ottoman imperial history that serves to remind modern-day Ukraine and Turkey of the common past connecting the two countries.